Every business (and residence) loves fast internet service. But don’t you just hate paying ridiculous amounts for it? Here are some tips to getting the speed you need without paying too much. Don’t pay for higher speeds than you need. 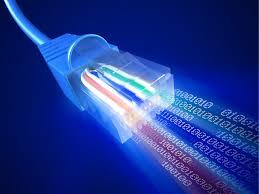 For starters paying for higher speed internet oftentimes doesn’t always result in faster real-time usage. Start by investing in the lowest speed possible and then crank things up from there as needed. Yesterday’s premium speed internet is now often the basic speed. Just a few years ago, a 5 x 20 internet circuit was considered extremely fast so folks paid a hefty premium for it. Now many carriers offer such a circuit or close to it as part of their basic package. Viruses can slow down the real-time usage speed a lot. Online speed tests can show you running superfast internet and yet your computers can seem like they are plodding along. But before paying for more speed, have an IT person do a thorough cleaning of your computers for viruses. Viruses can take up massive amounts of internet bandwidth. Older CPU processors and/or lack of RAM can slow down your real-time speed. If your equipment can’t handle the high internet speed than paying for higher speeds is a waste of money. Older cable can slow down your real-time speed. 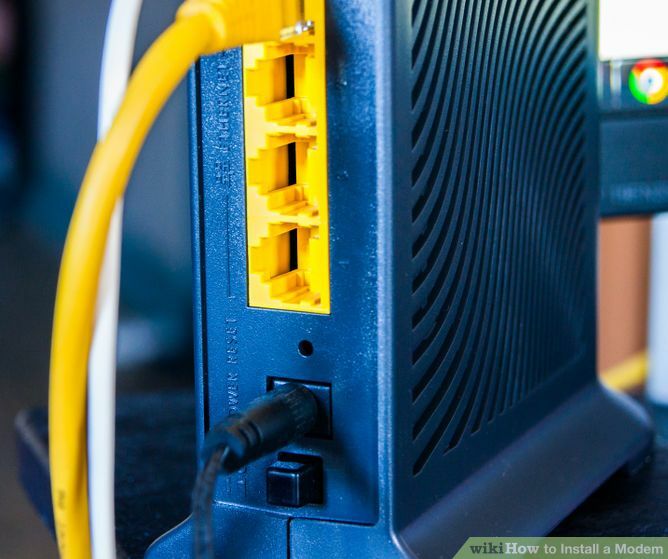 If you are in a building that is 5 or more years old, chances are good that the cable in your building simply cannot handle the high internet speeds you are trying to send over it. Only cables with a rating of Category 5, 6 or higher can handle today’s faster internet demands. Have your cables checked and then replaced them if needed. (This is something my company can help with). Often, carriers have trouble slowing their speeds down. 80% of speed tests we performed recently showed a higher speed and the customer was being billed for it. Change your modem once every 12 months or so. Your carrier may fight you on this but the facts are: a) newer modems can handle faster speeds more efficiently than older ones, and; b) your modem is working 24/7/365 – common sense dictates that after 12 – 15 months it is no longer working at its best. Most businesses (and residences) that are not sending large files, not gaming, or not streaming video can get by extremely well with basic level high speed internet service. VOIP phones don’t use much bandwidth. Unless you’re using true video phones, a basic level high speed internet circuit will do just fine.